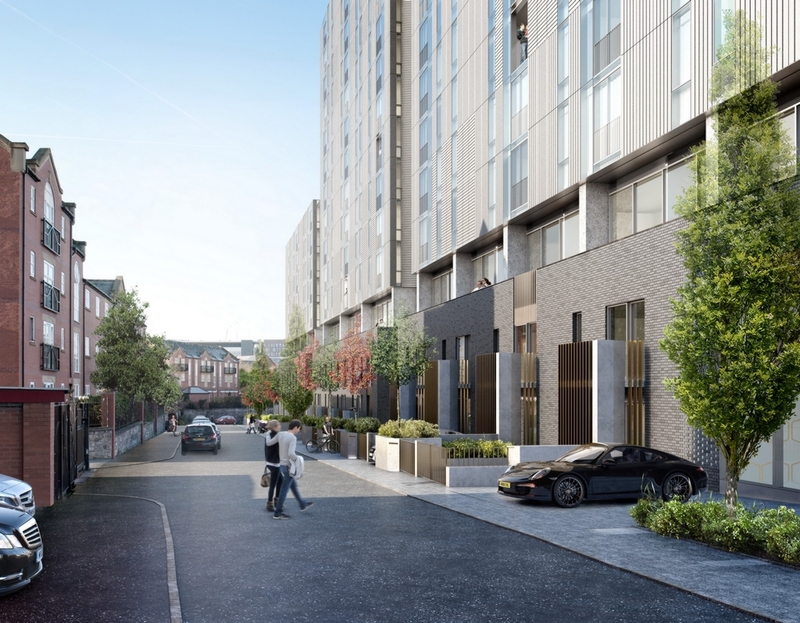 Nu:Move are proud to present Oxygen, a development consisting of 3 towers providing luxurious apartments at a height over the City of Manchester and some newly built prestigious townhouses. We are offering units off plan and completion is planned for Q4 2018. Oxygen is a 31 storey neighbourhood located in Manchester's emerging Piccadilly Basin district. A short walk to the bustling bohemian Northern Quarter and regenerated Piccadilly hub, this new luxury development combines the highest build quality with 4 star hotel-standard leisure facilities and breathtaking views of a rising global destination. Every apartment and townhouse is finished to exceptionally high standards. Full height windows flood the space with natural daylight and balconies offer panoramic views over the city and the Peak District National Park beyond.